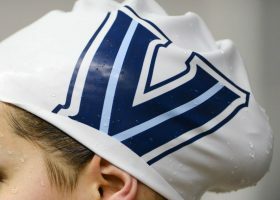 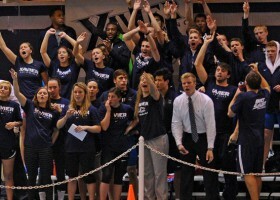 Villanova Swimming & Diving head coach Rick Simpson revealed the entire 2015-16 schedule for the men’s and women’s squads Tuesday, as Villanova will compete in 13 total events throughout the season. 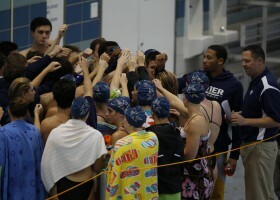 INDIANAPOLIS, Indiana, March 2. 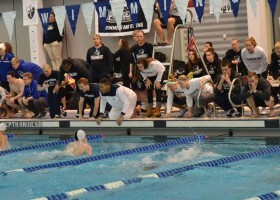 The Big East Championships came to a close as the IU Natatorium warmed up in anticipation of hosting the men's and women's NCAA Division I Championships.